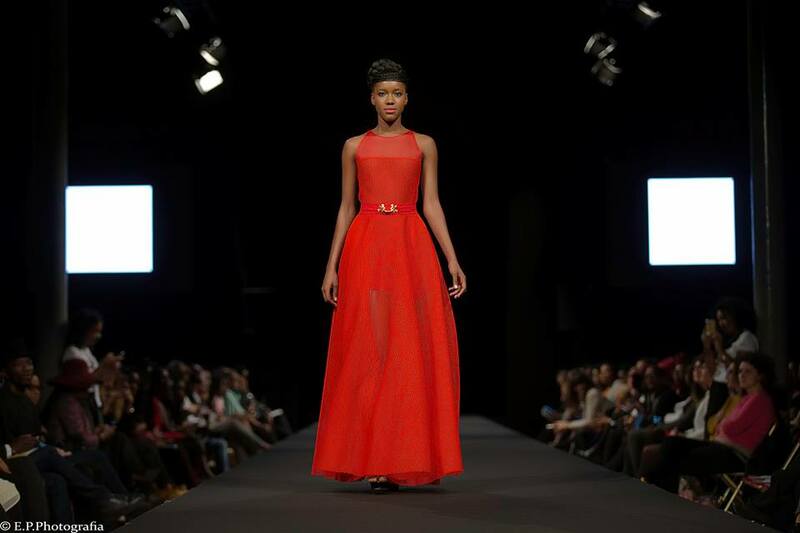 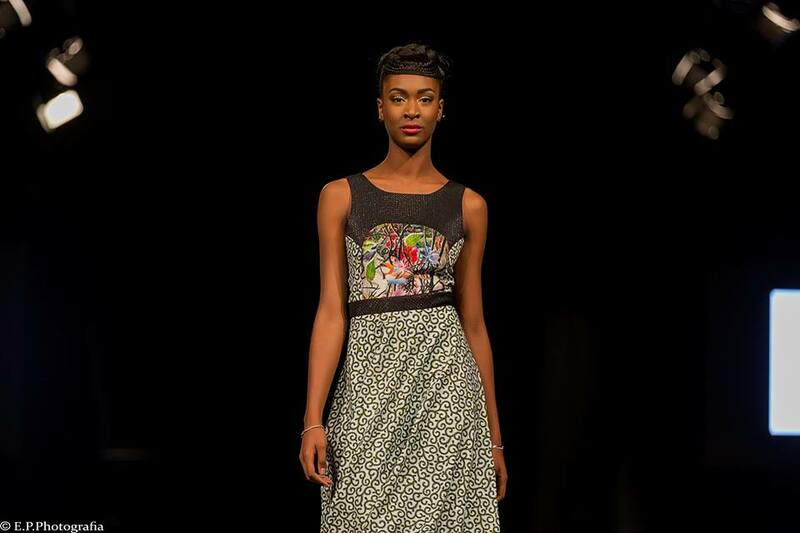 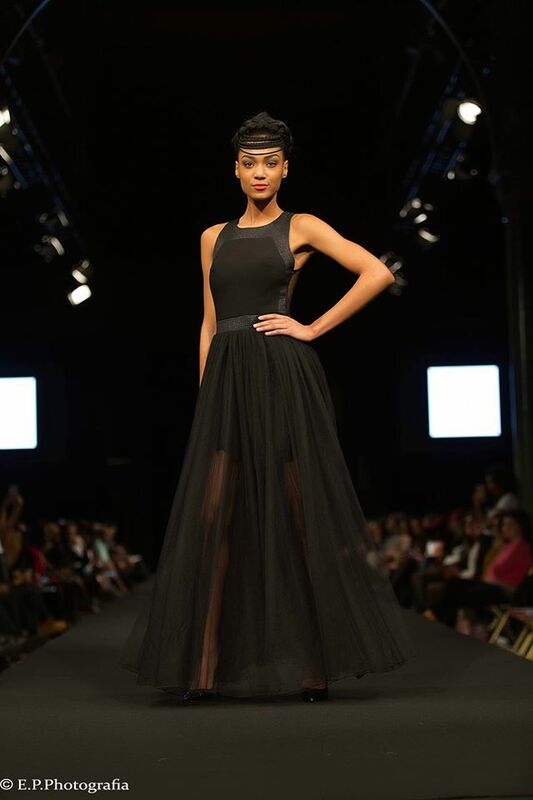 Totally Ethnik, a Ghana based fashion brand last weekend dazzled fashion enthusiasts at the Black Fashion Week held in Paris, France. 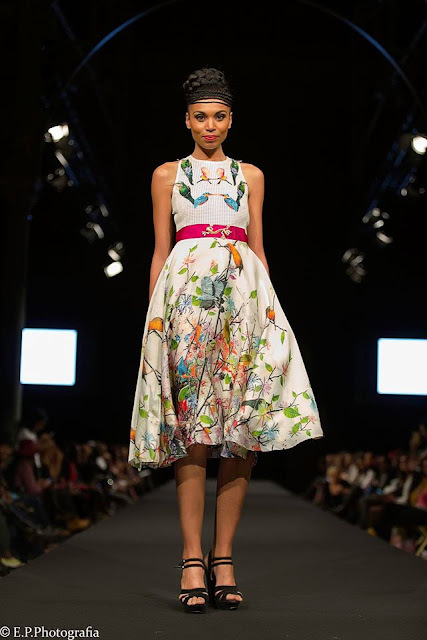 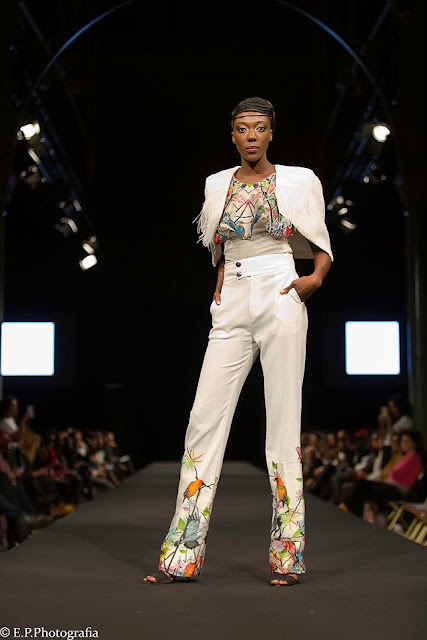 The fashion brand which prides itself in producing rich, authentic and colourful pieces for the contemporary woman showcased its new collection called “Birds of Paradise Remake” at this year’s Black Fashion Week. 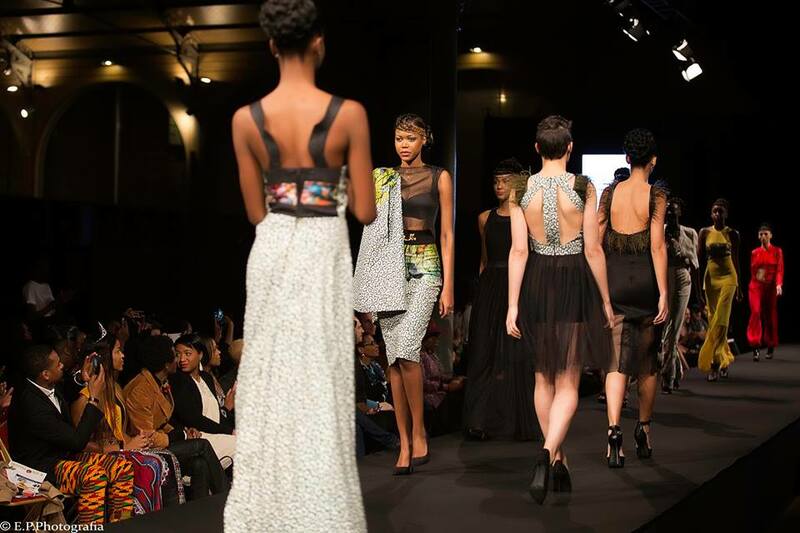 Creative Director for Totally Ethnik, Marie Kipre expressed her excitement at the opportunity to participate at the Black Fashion Week. She said “Totally Ethnik is a brand that aims at transcending beyond the borders of Africa by designing quality outfits that are inspired my Africa’s rich ethnic heritage with a modern touch”. 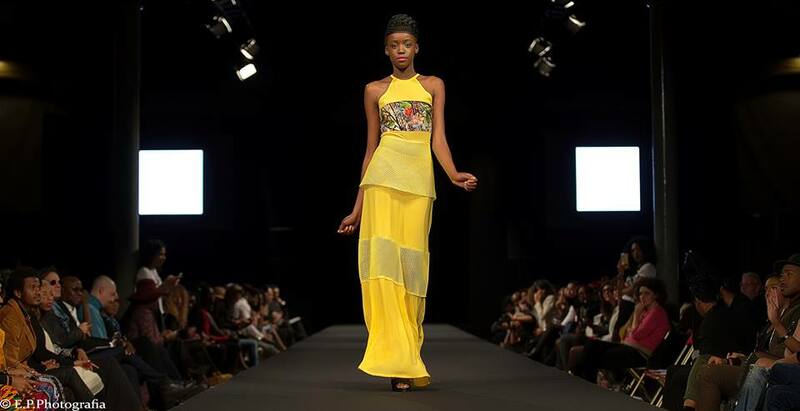 She added that it’s the vision of Totally Ethnik to be a global fashion brand that champions diversity of Africa’s cultural history hence her decision to participate at the Black Fashion Week this year. 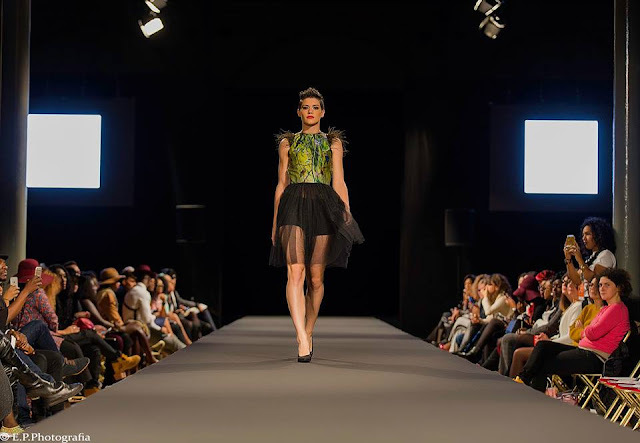 Totally Ethnik is set also to showcase at Africa International Fashion Week slated for next week in Nigeria.